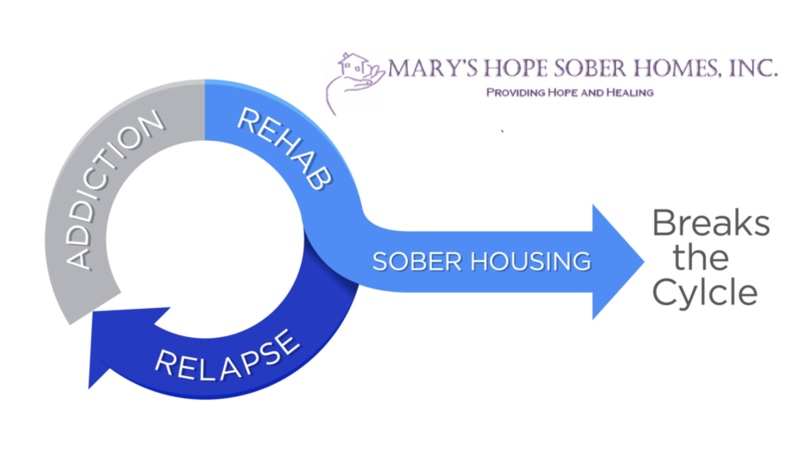 To provide safe affordable housing for adults recovering from substance abuse; to create a Clean & Sober environment that teaches necessary life skills and to foster long-term sobriety by offering comprehensive support, supplemental care and services. We are primarily a self-funded, 501(c)3 nonprofit organization that provides support for individuals in recovery who have suffered from addiction, co-occurring mental illness and attachment health disorders. 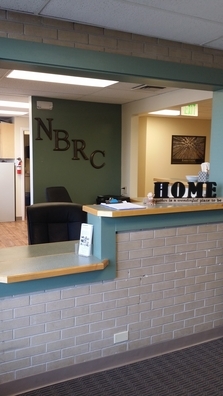 We provide affordable, structured, safe clean and sober living and addiction support services for men and woman who have 1- completed Opioid Treatment, Drug Treatment, and Alcohol Treatment; 2- have a desire to be clean and sober; 3- haven't had the opportunity to stay clean and sober in their current living environment; 4- want a second chance at life to realize their dreams and goals. We provide opportunities through our comprehensive clean and sober living program for individuals to develop as a whole person including peer encouragement, self discovery, therapy, education, appreciation, structure and love. Individuals are required to participate in a daily recovery program and in a positive living environment, working together to learn real friendship, consistent responsibility, and financial accountability. We are not a Clean & Sober Living Home- for profit company. We are an affordable housing nonprofit recovery organization, dedicated to giving addicts in recovery the tools to heal the mind-body-spirit, change behavior, live life the right way, becoming leaders and helping others. We have developed our program over many years and our success rates are among the highest in the country. We provide many benefits that will help foster successful recovery. 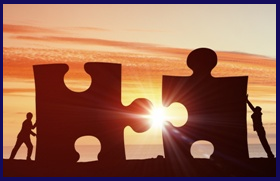 We operate a partially integrated collaboration nonprofit model with New Beginnings Recovery Center and offer Residential Inpatient Treatment, Addiction Intensive Outpatient, Clean & Sober Living and other valuable extended care services that allow for limitless growth. For more information about our transitional Clean & Sober living & Outpatient recovery programs to fight addiction and substance abuse please visit: The Program & Classes Page. 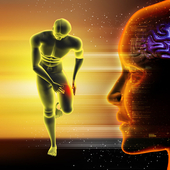 Insults or injuries to the brain, both physical and emotional, have the potential to alter brain functioning. LENS treatments are non-invasive and painless. Many have been able to reduce or completely eliminate their medications after receiving this treatment. With LENS Brain Mapping and consistent treatment for a short period of time it is possible to identify and correct many underlying neurological problems. The effect can result in dramatic improvement in personal productivity. For More Information Please Look Through Our Site Or Call Us!